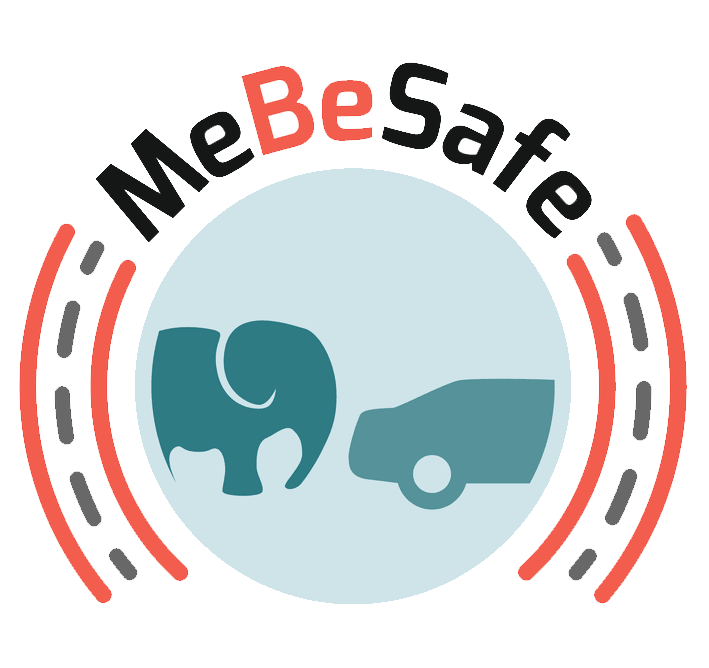 MeBeSafe would be nothing without all the great researchers and other partners involved in the project. Get to know more about what they are doing in the project here, on an ever updating page with videos. All the participants in the project will get to tell you about what their role is, and why it is important on a larger scale.